Jon Head Photography ARE YOU A SUPPLIER? 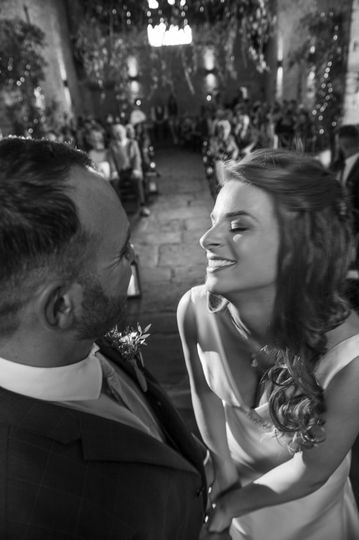 Jon Head is a photographer based in Stratford upon Avon, who specialises in wedding photography. His company offers bespoke services, for capturing beautiful moments of your special occasion. The team is willing to travel to any location any where in the UK and caters to destination weddings, abroad. 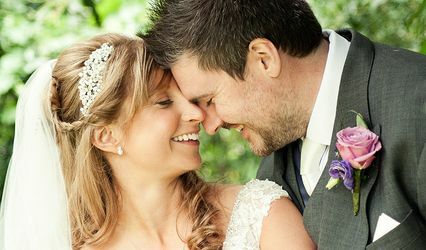 In addition to weddings, Jon Head Photography also covers other events, and offers commercial, food, children, head shots and fitness photography services. 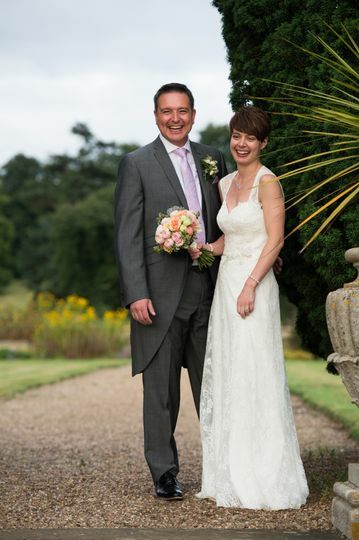 Jon Head Photography focuses on providing customisable services, catering to individual needs and demands. They offer location and studio-based shoots. The business always works with the vision of the client and delivers high quality images. 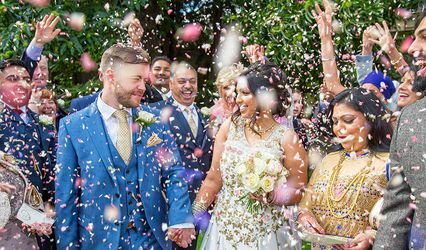 A professional service, Jon Head Photography is dedicated to delivering enjoyable and friendly experience for the couple. The team will cover events at any location and is willing to work additional hours. 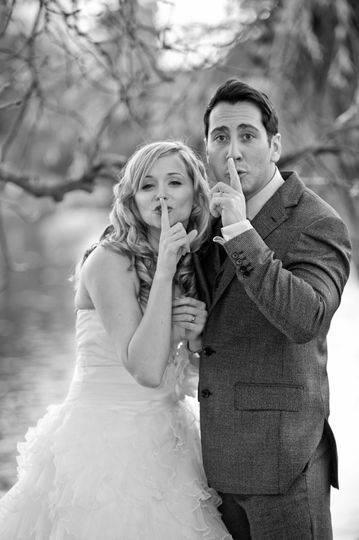 To transform your special moments into timeless photos, all you need to do is make an enquiry!